In this article, Dovey draws on her experience not only as a researcher and teacher of African film, but also as an African film programmer and film festival director. The article thus shifts between descriptive and prescriptive registers; at turns analytical, it also takes on the tone of a feminist manifesto at times, suggesting what is potentially lost through a lack of attention to African and African diaspora women’s filmmaking, in both the scholarly and programming realms. 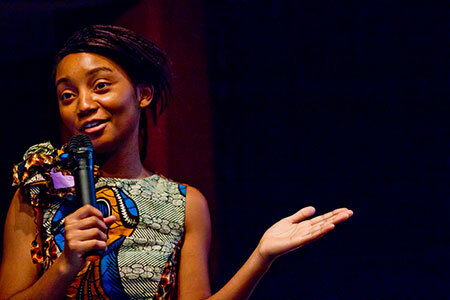 The article can thus be considered as, on the one hand, a gender-based analysis of three recent, celebrated films by and about Africans, and, on the other hand, as a justification of why she decided to make ‘African Women Filmmakers’ a focus of her curating of the festival Film Africa 2011. 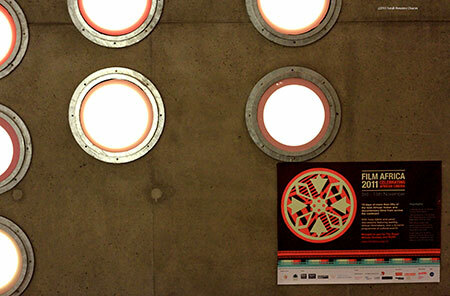 This article, co-authored with Joshua McNamara and Federico Olivieri, represents the culmination of a long-term partnership and collaboration between three film festival researchers and practitioners. 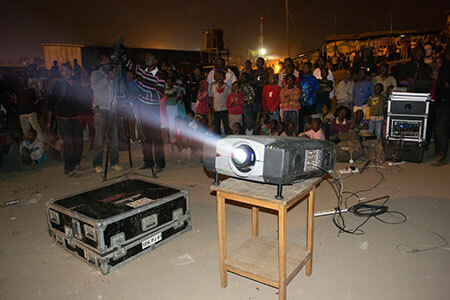 The article not only offers an exploration of the Slum Film Festival in Nairobi and of development practices in this context, but also, crucially, explores different methodological approaches to the study of film festivals. In this way, it offers an understanding of objects of study as relationally constituted and contextually bound. Part of a dossier that explores film festival pedagogy, this short article discusses the philosophy that guided Dovey’s creation of her postgraduate course “Curating Africa: African Film and Video in the Age of Festivals.” Dovey ultimately argues that teaching through the lens of film festivals can be a catalyst for a certain kind of teaching, scholarship and human interaction more broadly; that students need to be made aware of how university classes are themselves curations that should always be open to critique, since they are invariably statements about what does and does not matter.